Do you know the exact number of the nuclear missiles which have been created from 1951 till today? 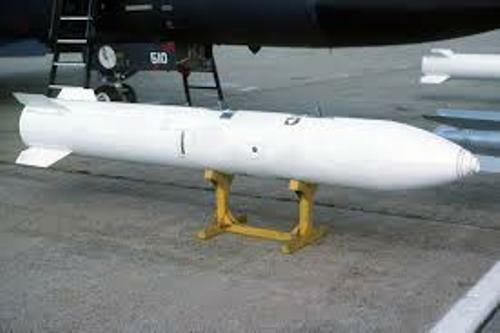 They are around 67,500 missiles. What about the number of nuclear bombers produced by the people? It is estimated that there are 4,680 pieces of bombers produced since 1945. Get facts about nuclear energy here. The construction cost for the facilities, silos and launch pads was around $14,000,000,000 in 1957 till 1964. The peak number of bombs and warheads was in 1966. It was around 32,193 pieces. 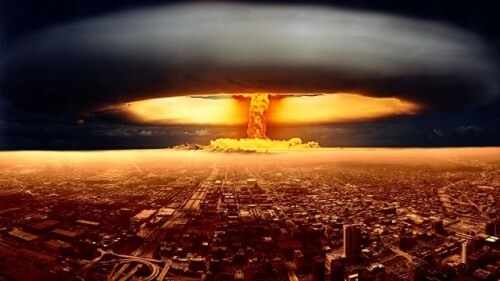 There were 65 types of nuclear bombs and warheads built in 1945 till 1990. The production reached the number of 70,000 pieces. The largest nuclear booms ever deployed were B17/B24. It has the weight of 42,000 lbs. The smallest one was W54 with the weight of 51 lbs. Uranium is the main material used in the nuclear weapon. There were 925 operating domestic uranium mines in 1955. It was considered as the peak number. Let’s talk about the fissile material ever produced. It included 994 metric tons of uranium and 104 metric tons of plutonium. 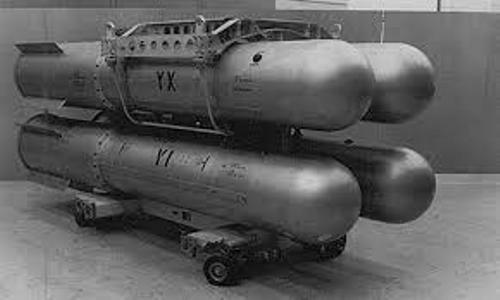 Besides uranium, people also used plutonium as the main material in nuclear weapon. The amount of plutonium still is around 43 metric tons. Another element used to create the nuclear weapon is mercury. This chemical can be in seen in thermometer too. Do you know that the amount of mercury used in lithium 6 can be used to fill 11 billion pieces of thermometer? Based on the report on 6 May 1999, there were 12,067 of plutonium pits stored at Panted Plant in Amarillo Texas. Let’s talk about the largest number of nuclear weapon produced in United States. 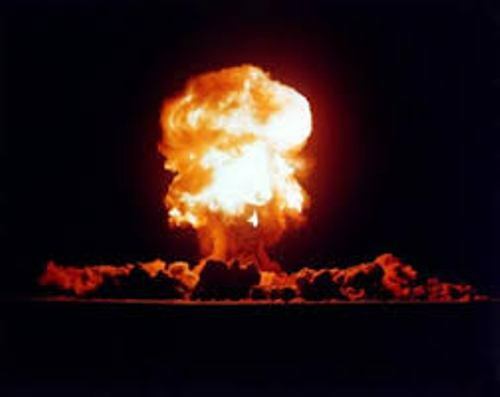 North Dakota has 1,140 nuclear weapons, while Nevada and Washington have 1,350 and 1,685. The first two biggest producers are New Mexico with 2,450 and Georgia with 2,000 nuclear weapons. 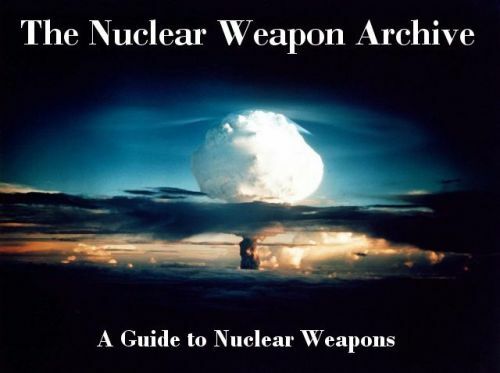 Can you comment on facts about nuclear weapon?